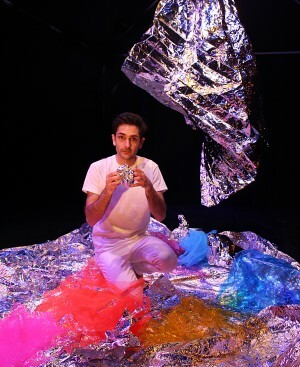 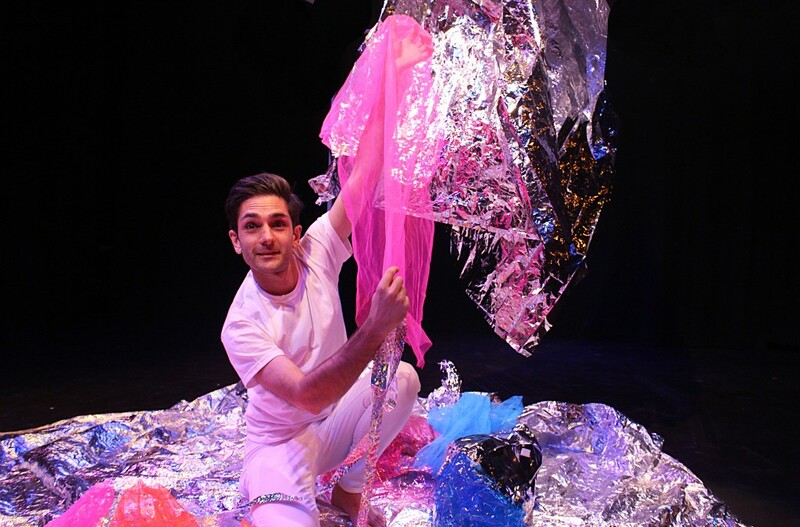 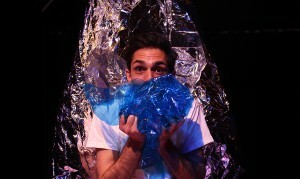 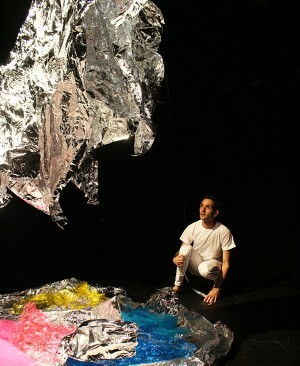 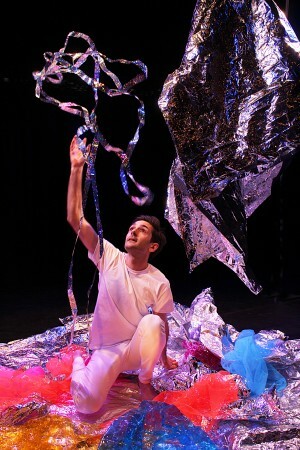 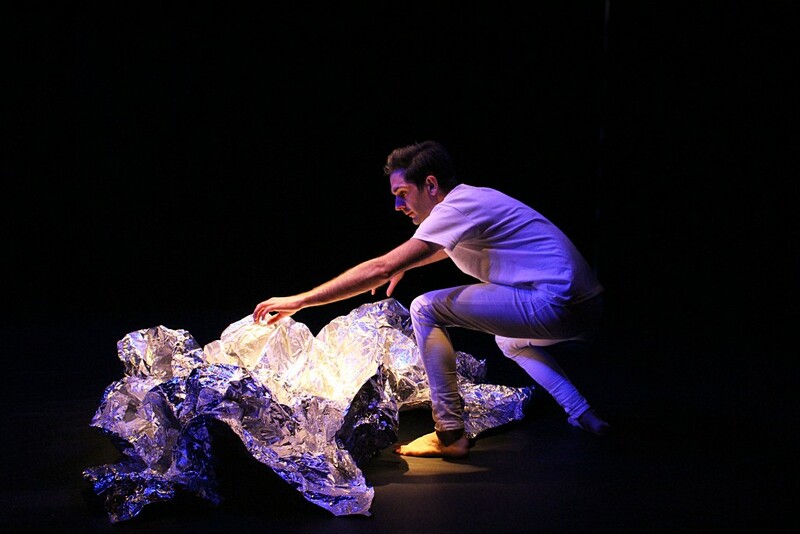 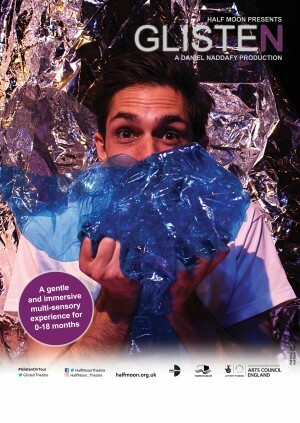 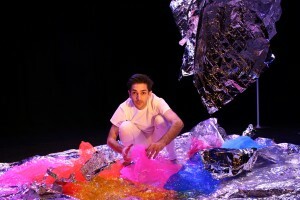 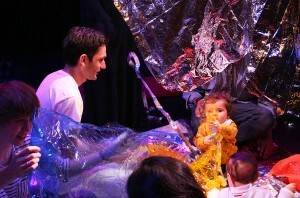 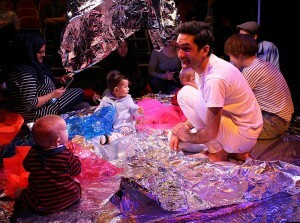 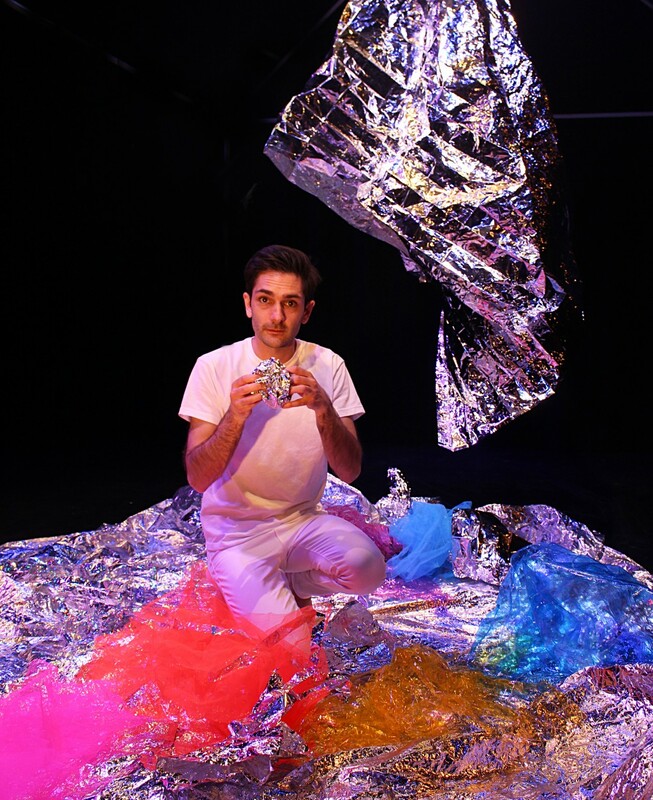 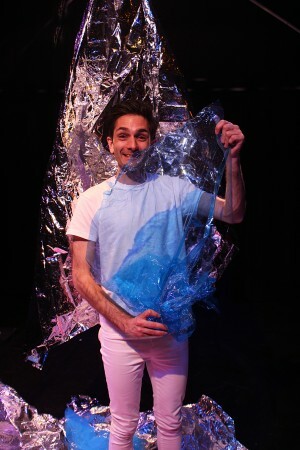 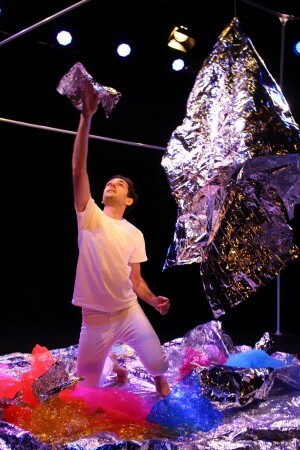 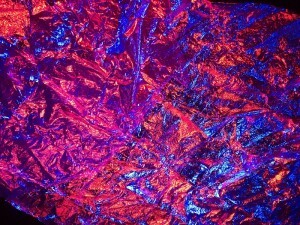 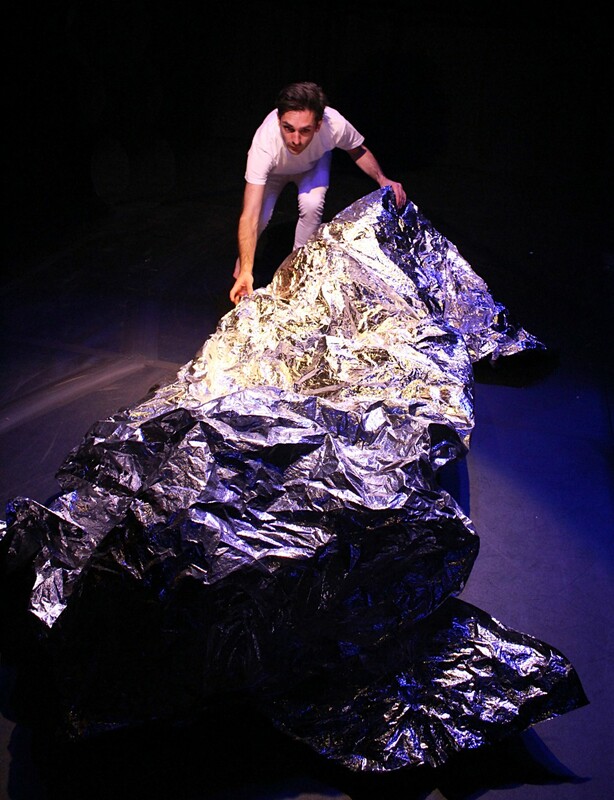 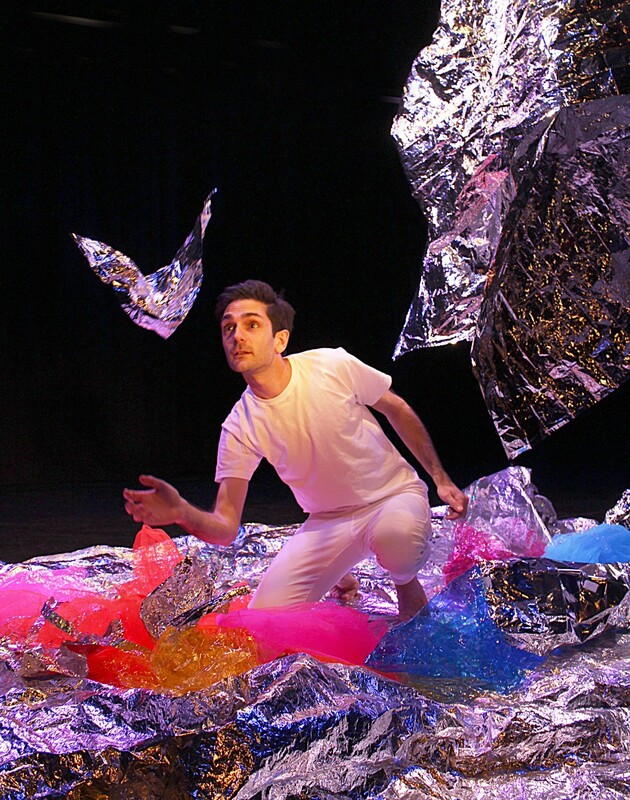 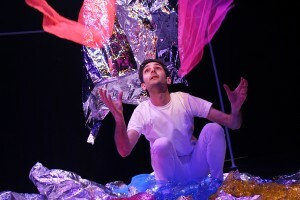 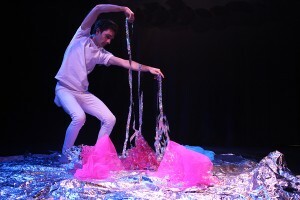 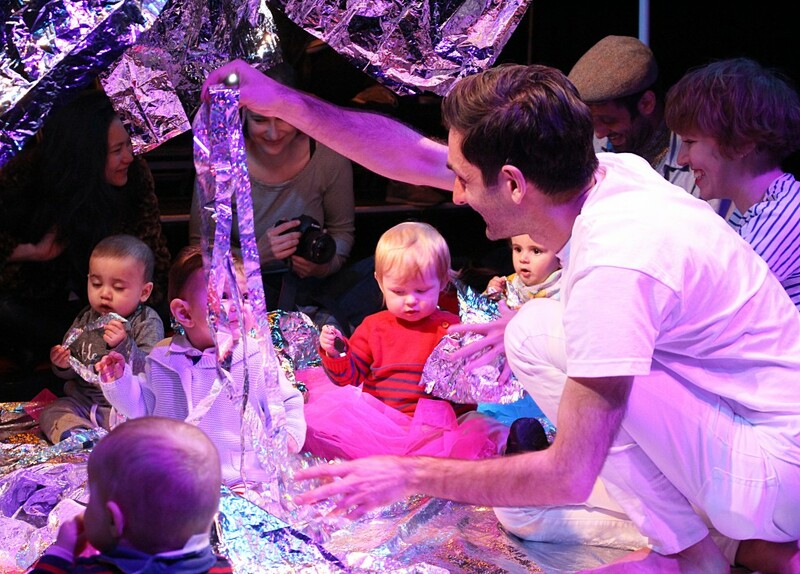 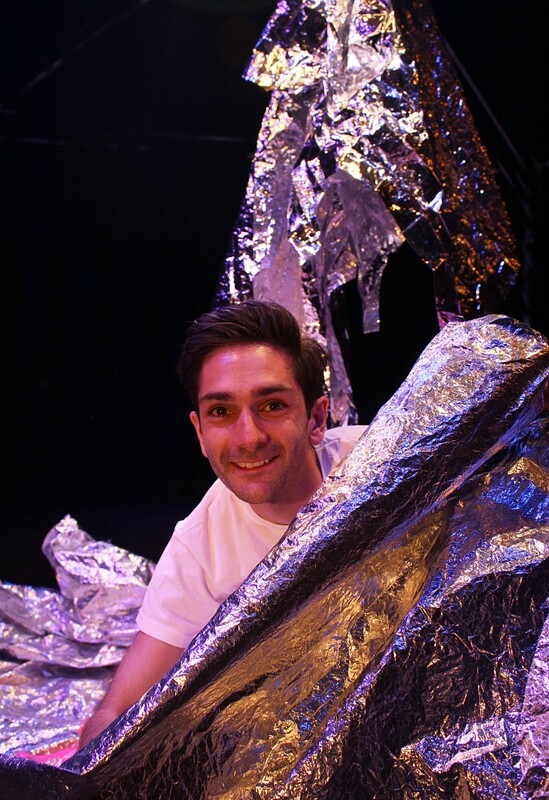 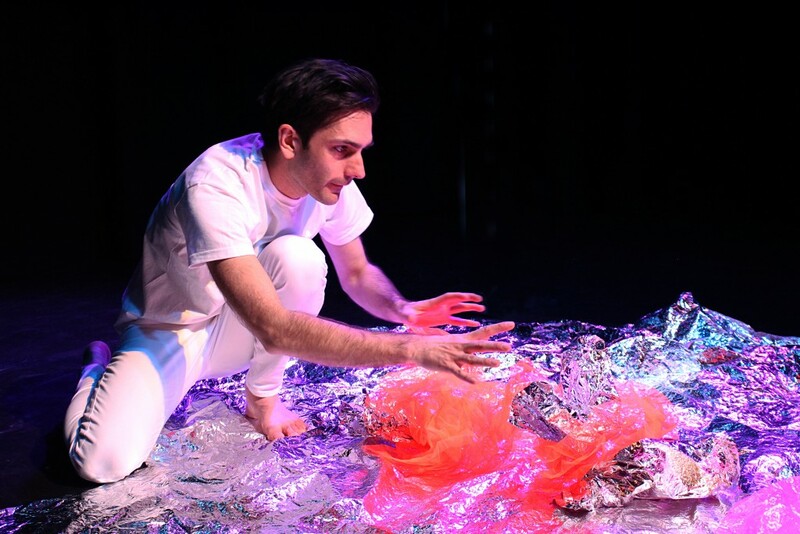 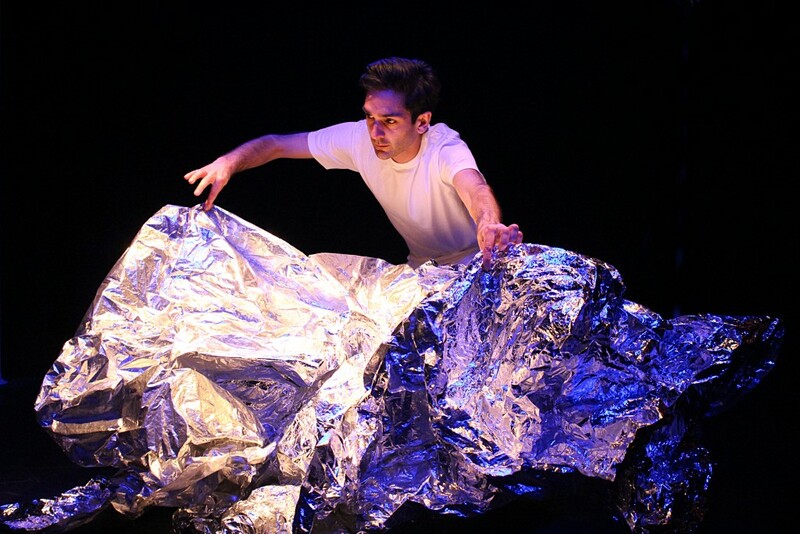 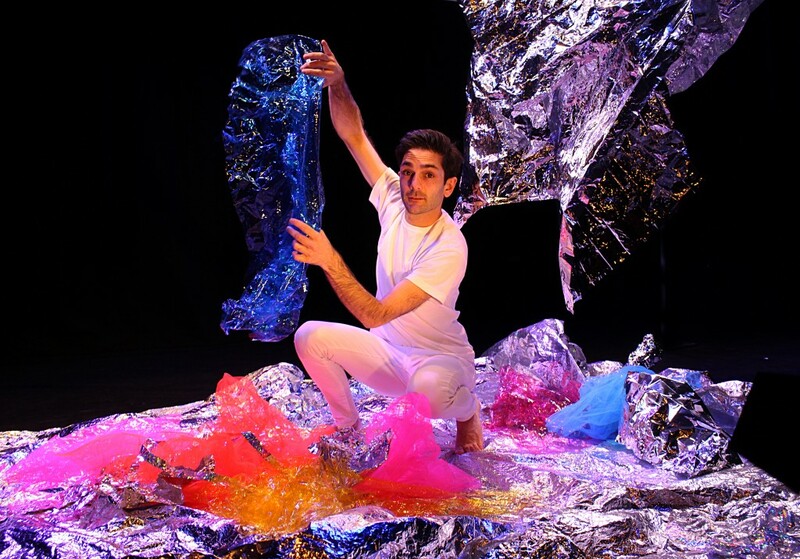 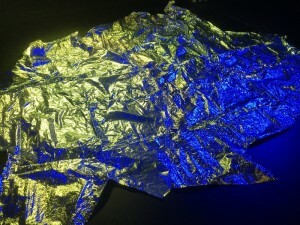 Glisten is an interactive performance for babies aged 0-18 months and their grown-ups. 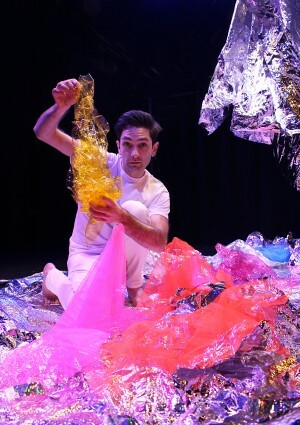 The audience are taken on a gentle and immersive journey that explored the world of reflective materials wrapped up in a soundscape of evocative yet laid-back music. 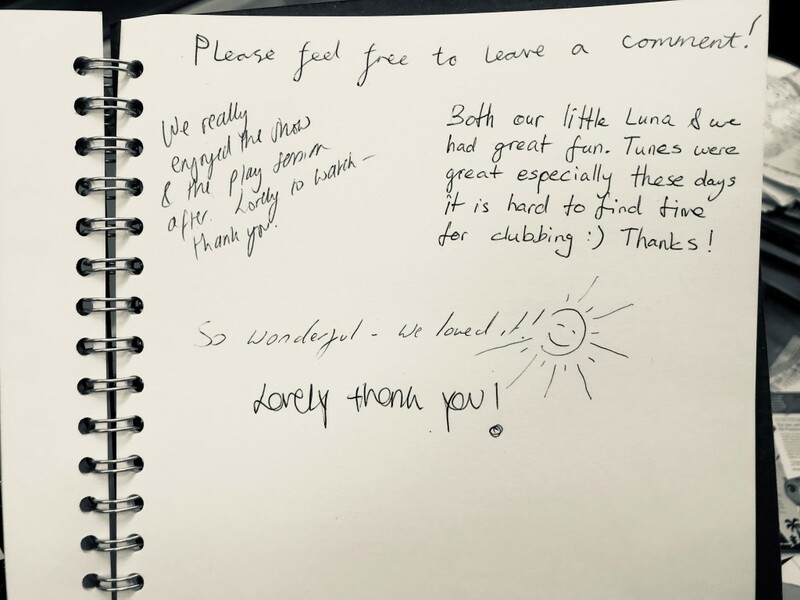 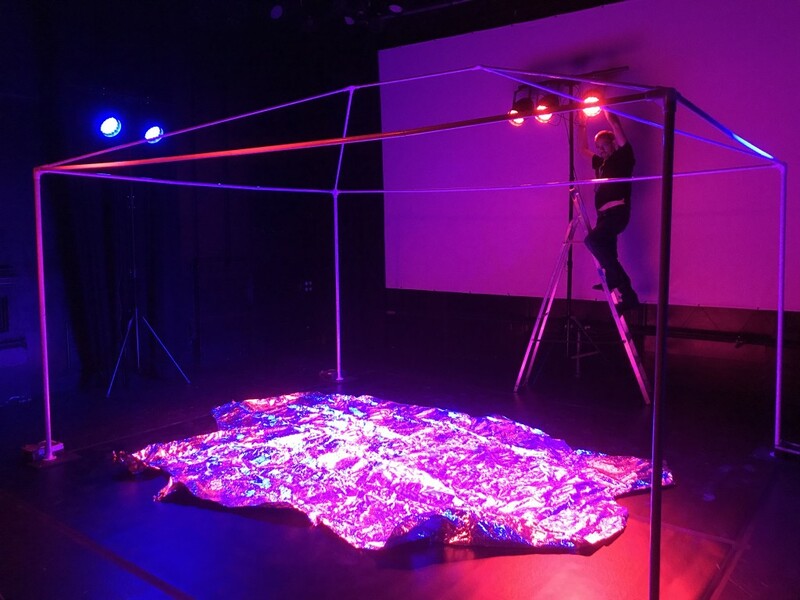 Audiences watch as the empty space of the theatre is filled with colour, sounds and surprises, creating a sensory landscape ready to explore after the performance was over. 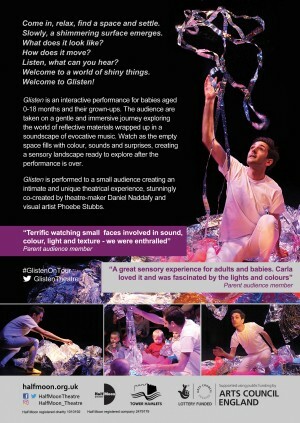 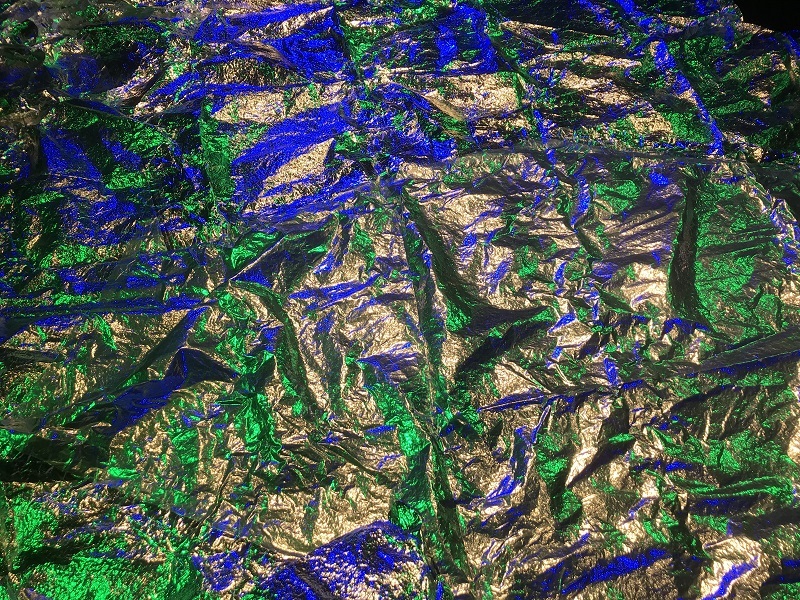 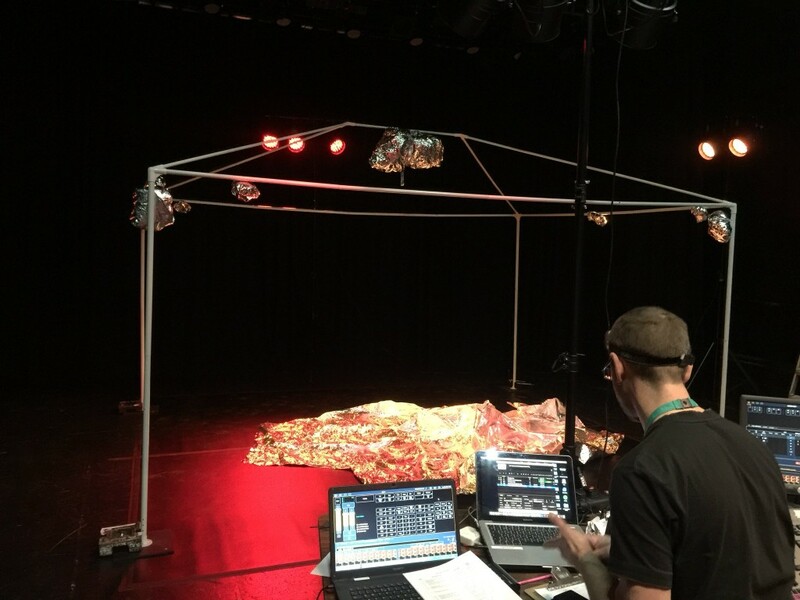 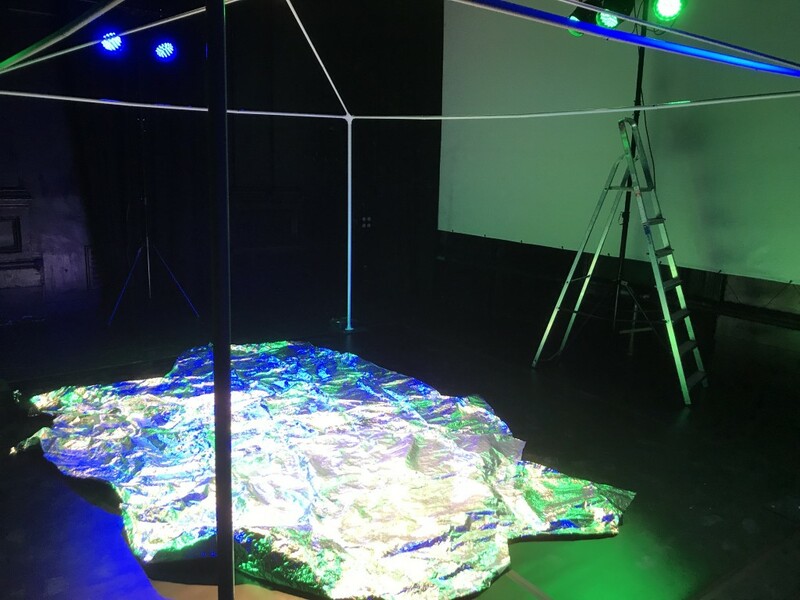 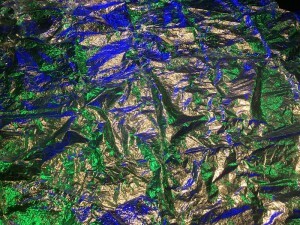 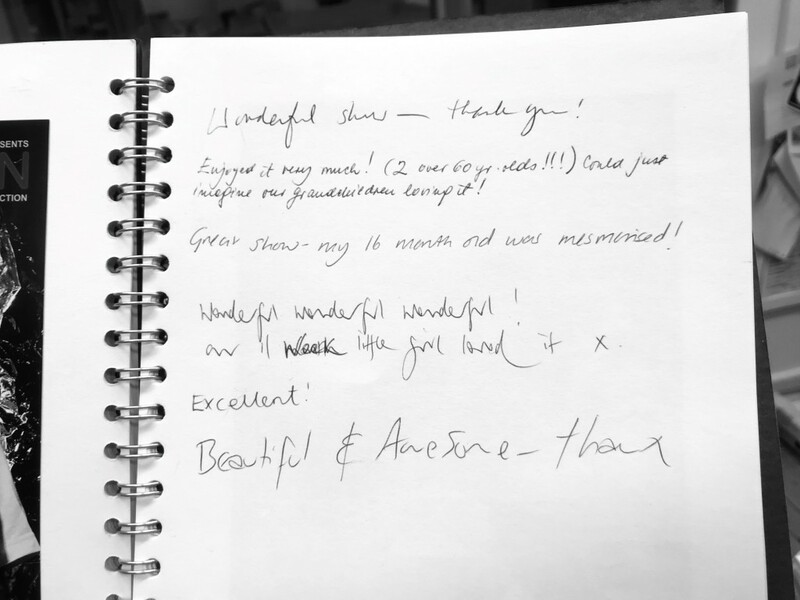 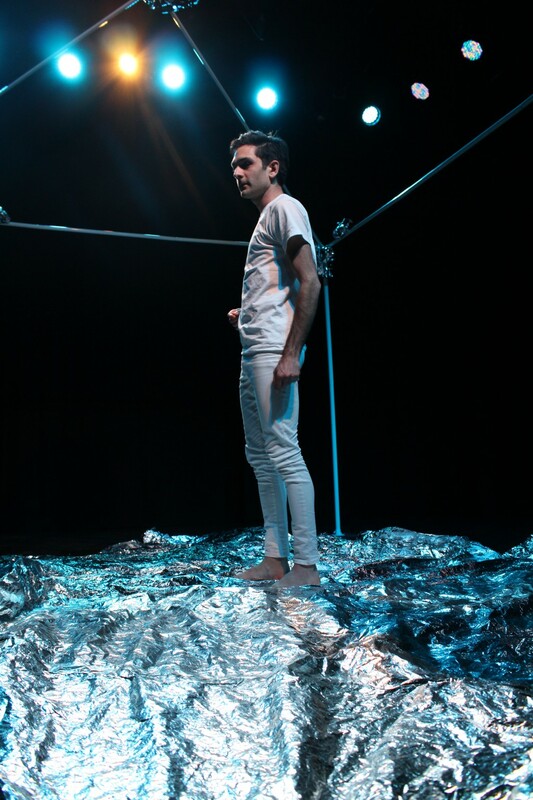 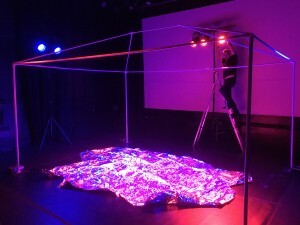 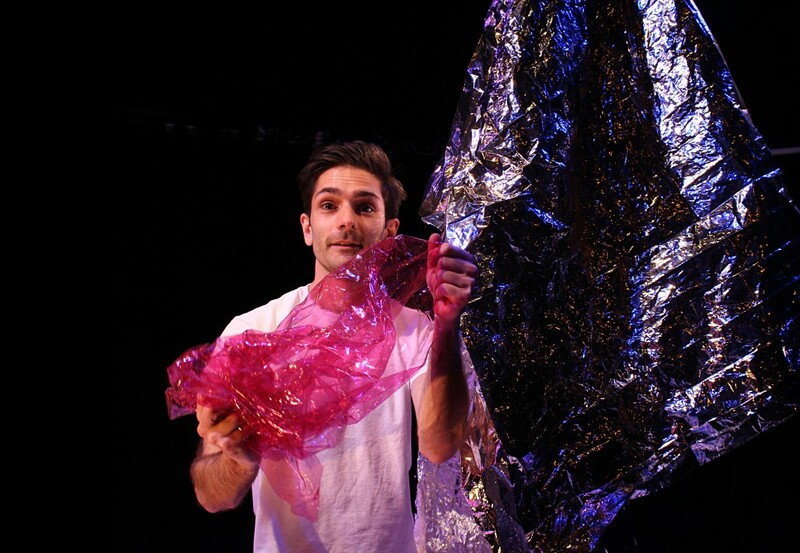 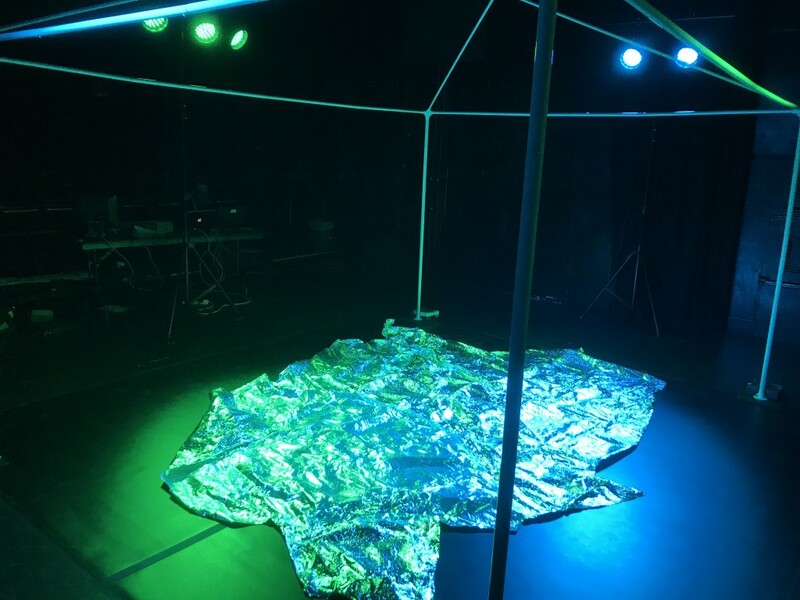 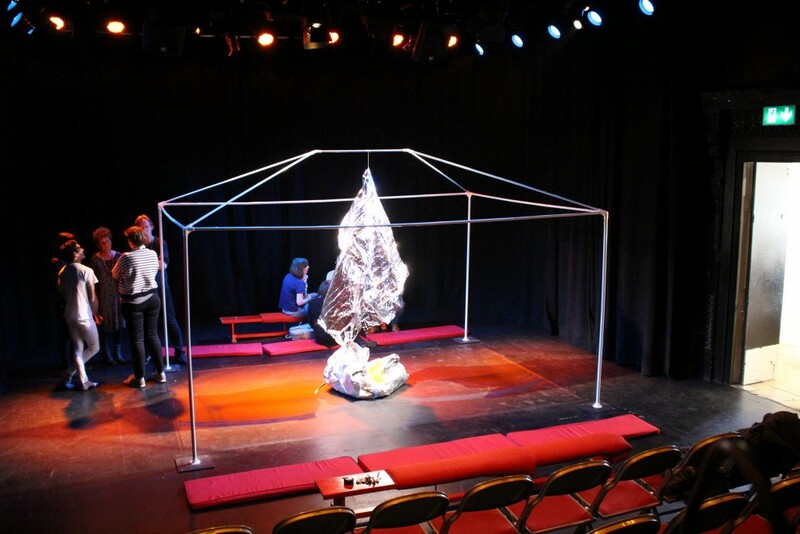 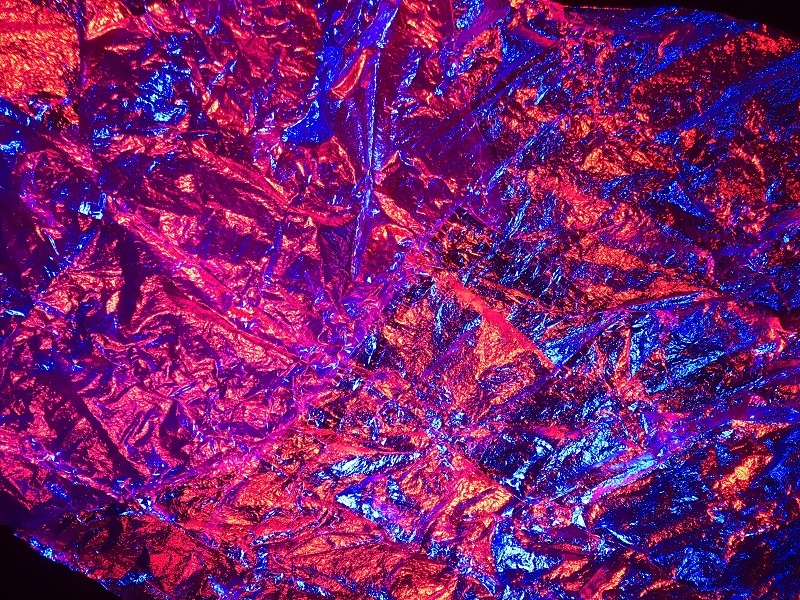 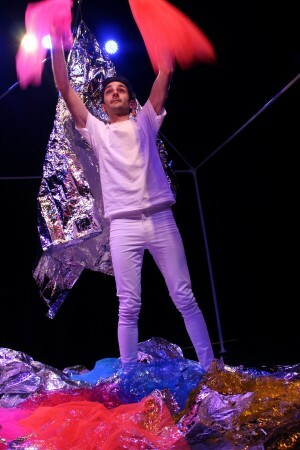 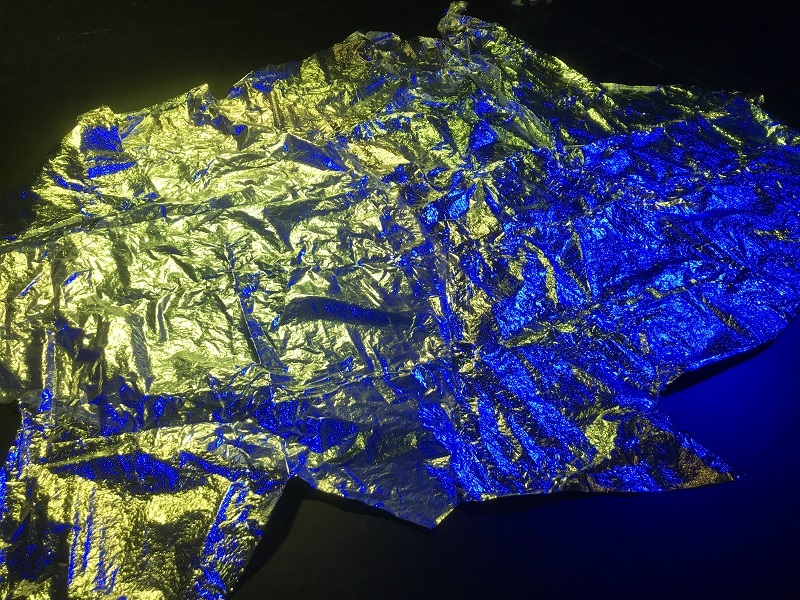 ​Glisten is performed to a small audience creating an intimate and unique theatrical experience, stunningly co-created by theatre-maker Daniel Naddafy and visual artist Phoebe Stubbs. 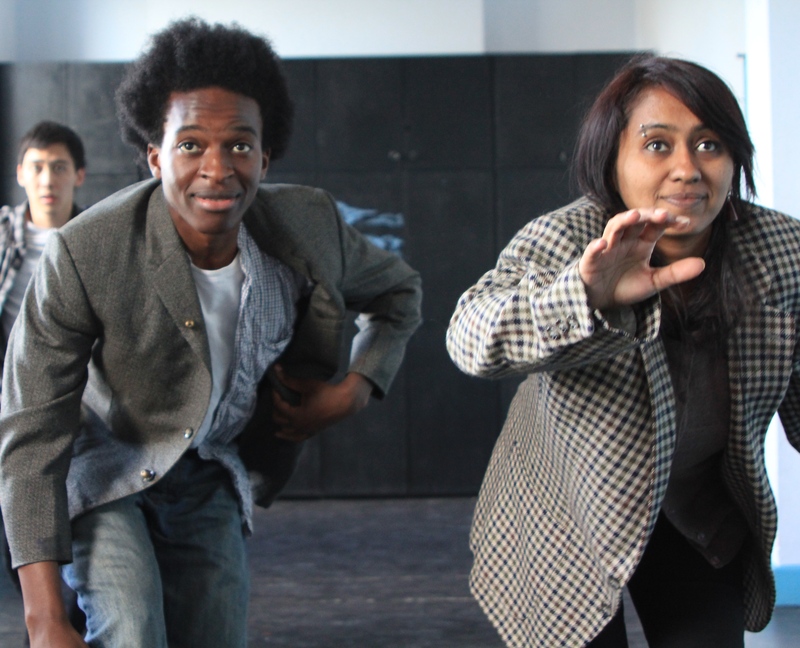 Glisten toured nationally from 9 February to 31 March 2018 as part of Half Moon Presents. 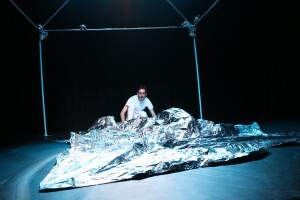 The production will tour again in 2019 from 7 April to 19 May 2019.